Free. Register onsite with business card. 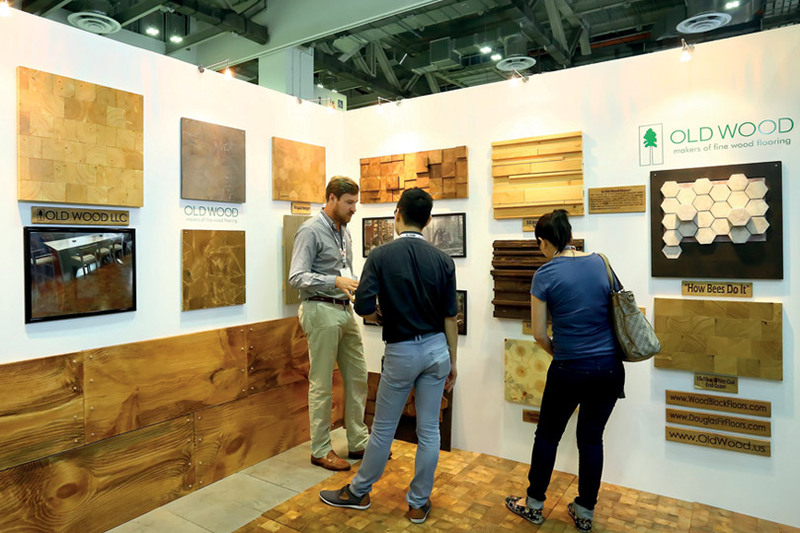 The Architecture & Building Services (ABS) 2016 encompasses six titles: ArchXpo, LED+Light Asia, International Facility Management Expo, Fire & Disaster Asia, Safety & Security Asia and Work Safe Asia. 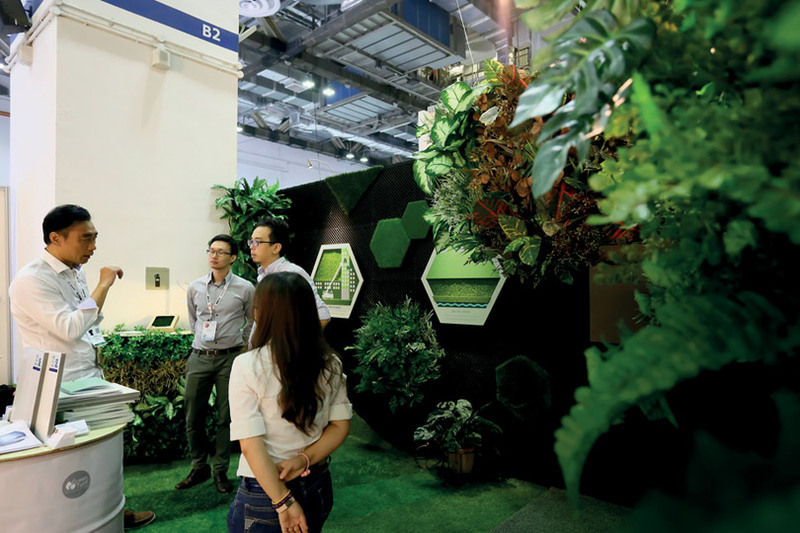 Together, the repertoire of events will be geared towards being the preferred sourcing platform in Singapore and the region, bringing together architects, builders, contractors, developers, engineers, facility managers, government agencies, housing developers and interior designers! At ABS 2016, source from the highest quality in cutting-edge technologies, innovative products and related services, as well as network with like-minded professionals, key players and delegates during networking events and conferences. 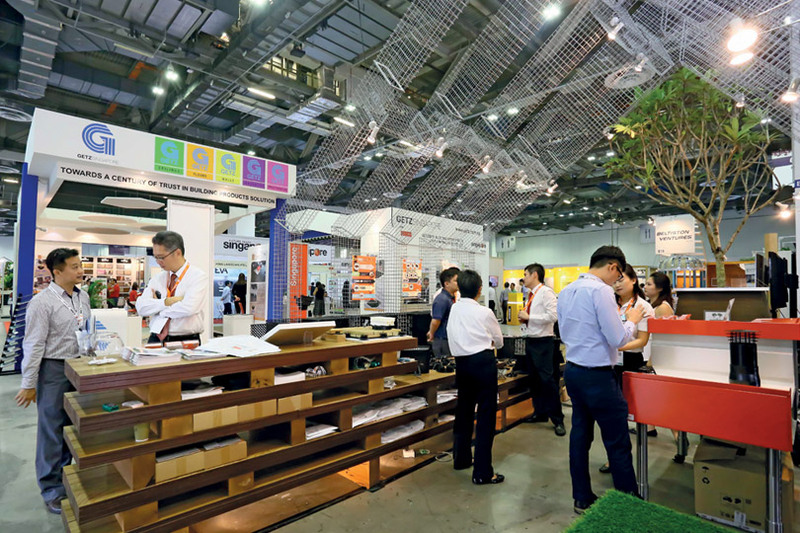 Co-organised by Singapore Institute of Architects (SIA) and Conference & Exhibition Management Services Pte Ltd (CEMS), ArchXpo 2016, the 3rd International Exhibition for Architecture & The Built Environment is the latest addition to the key pillars of the Archifest series. ArchXpo 2016 will be the key showcase of relevant technologies, products and related services in the architectural and built environment industries. It will also be a key gathering of industry experts and talents that make for excellent architectural and built environment design, as well as an invaluable platform for the exchange of research and innovation in architectural design, practice and education. For more information, visit www.archxpo.com.sg. At the International Facility Management Expo 2016, explore a showcase of relevant products, technologies and services in the world of FM for optimal integration of people, places, processes and technology in order to ensure efficient functionality of the build environment. At the same time, network with professionals who want to further their knowledge of their discipline and build contacts within the industry as well. Join iFAME 2016 today – the key platform in Southeast Asia that brings together the expertise and talents that drive excellent facility management! For more information, visit www.ifame.com.sg. 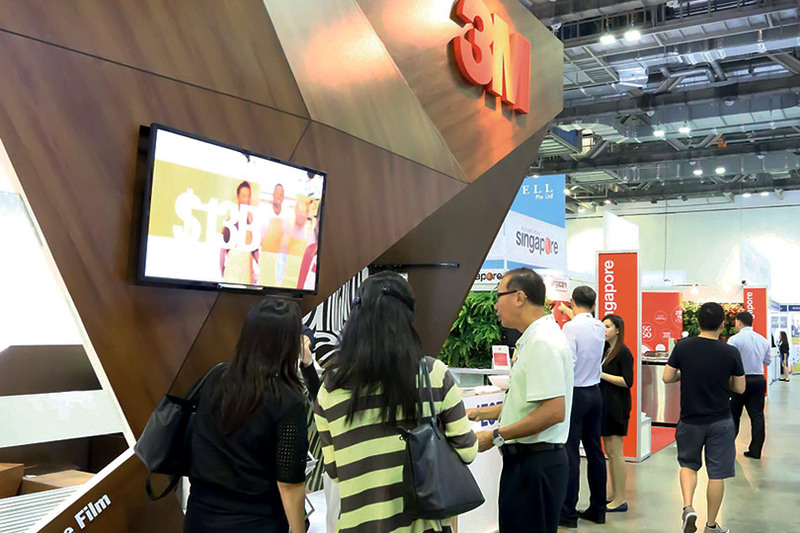 This feature is courtesy of Conference & Exhibition Management Services Pte Ltd.